• Bug fixes and performance improvements to make sure we're at 100% for the upcoming events. This app is amazing. 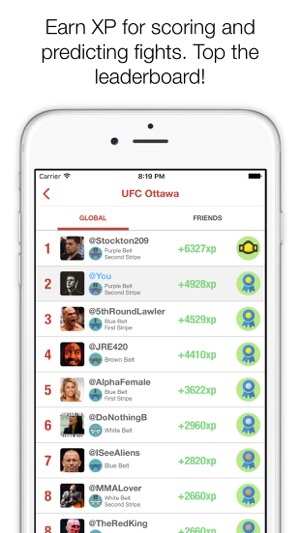 I had wanted something like this to come out for the longest time and when I heard about Verdict, I was a little worried it might be just another clone of other fight scoring apps - I was very wrong. The user interface of this app is incredibly easy to use yet sleek and intelligent. I’ve been using the app for almost 2 years and have never experienced and crashes or bugs. Watching the main cards and being able to live score each round and predict the outcomes adds such an exiting new layer to watching fights. 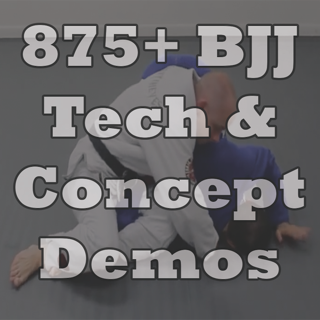 You gain xp points when you correctly predict fights and work your way from white belt to black belt. (I’m currently a 3 stripe brown belt). 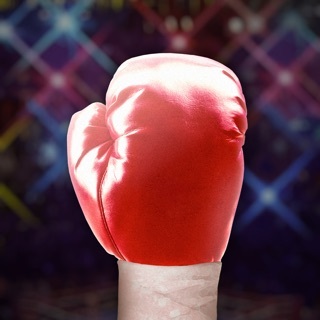 If you’re a fight fan, just do yourself a favor and download this amazing app!! 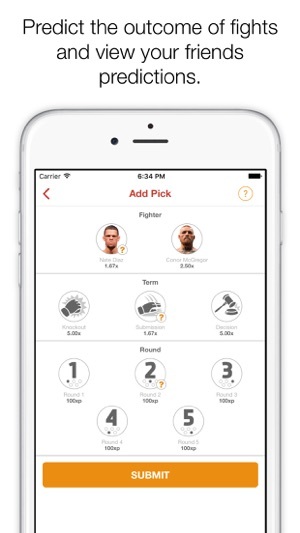 This is literally the perfect app for any fan of Mixed Martial Arts. It’s like free, fantasy MMA, with an innovative twist on gaining XP points! I’ve had Verdict for a few years now, and I’m currently a Brown Belt. Since I’ve downloaded the app, I haven’t missed a single event. Not only do you get to choose which fighter you believe will win, you choose how (KO, tap, decision) and in what round! Then with all the experience points you gain over one event, you get a bronze medal, silver, gold, or a belt. Then those points per event are collectively added together to determine what “belt level” you’re at. Seriously the best app on iTunes or Google Play, I use Verdict more than Facebook! 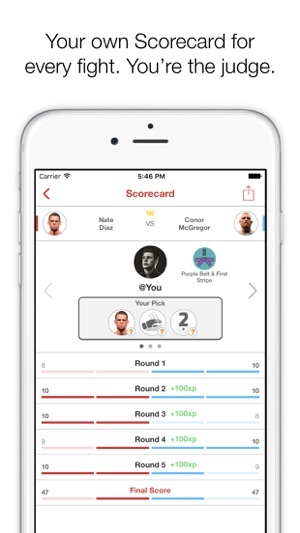 great app to make fight predictions and score the rounds live with people around the world! 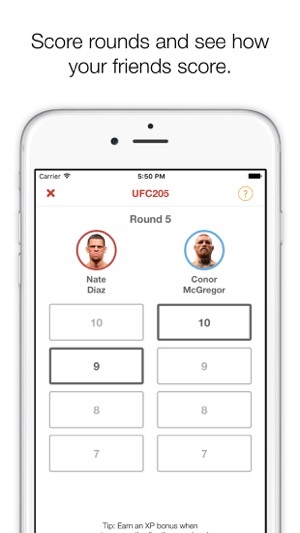 i wish the ufc would use something like this to score fights, way more accurate. © 2018 Verdict MMA, Inc.